Nintendo started the first Direct of 2019 with a bang, unveiling Super Mario Maker 2 for Switch. 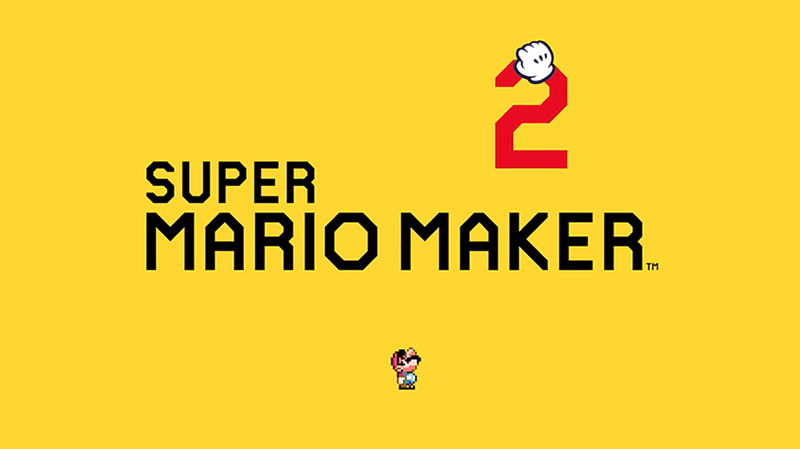 The follow-up to Wii U and 3DS critically acclaimed game builder, Super Mario Maker 2 will be available later this year in June. Slopes come to Mario Maker! We got a good glimpse of what can be expected from the upcoming game during the Nintendo Direct. Just like its predecessor, Super Mario Maker 2 boasts multiple visual styles that represent 2D Mario games through the years. The new game also seems to include assets from the “3D” series of games such as Super Mario 3D World. Super Mario Maker 2 also looks to expand on what the original offered by bringing new tools, items, and features to the mix. As well as the ability to create slopes for the first time it also appears that underwater areas will an option for budding level designers. Super Mario Maker 2 will be available exclusively on Nintendo Switch in June 2019. Keep an eye out for more information in the coming months.